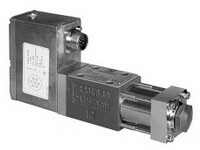 The DXE3J valve is a four-way (3 + fail-safe position) servo-proportional valve where the spool moves inside a sleeve. 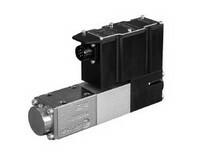 The DXJ3 valve is a four-way servo-proportional valve where the spool moves inside a sleeve. CEOP 03. 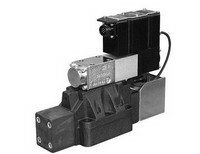 The DXJ5 is a CETOP 05 four-way servo-proportional valve where the spool moves inside a sleeve.